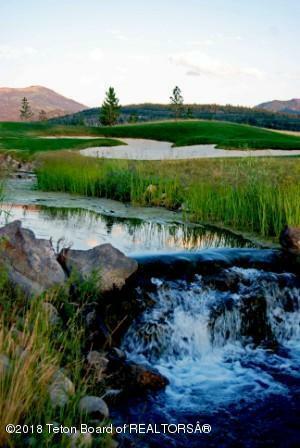 The heart of Teton Springs, Mountain Meadows, was fashioned after a quaint, yet charming, ski village. 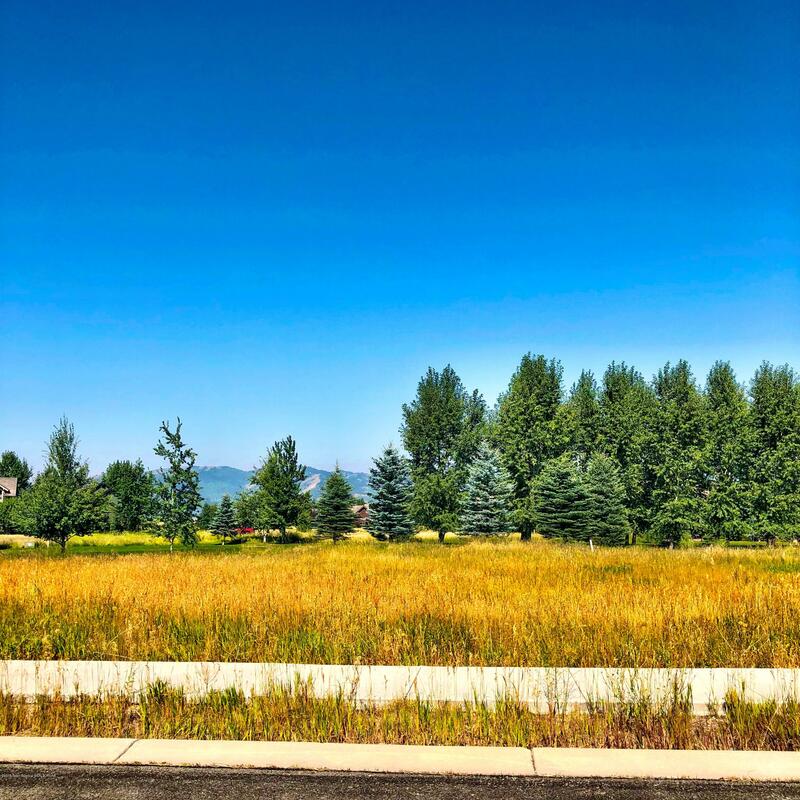 This beautiful Mountain Meadows homesite provides mountain and golf views, fishing ponds, nature paths, swim/tennis complex, fitness center, spa, Headwater's Grille, golf course hole #1, all within a leisurely stroll. 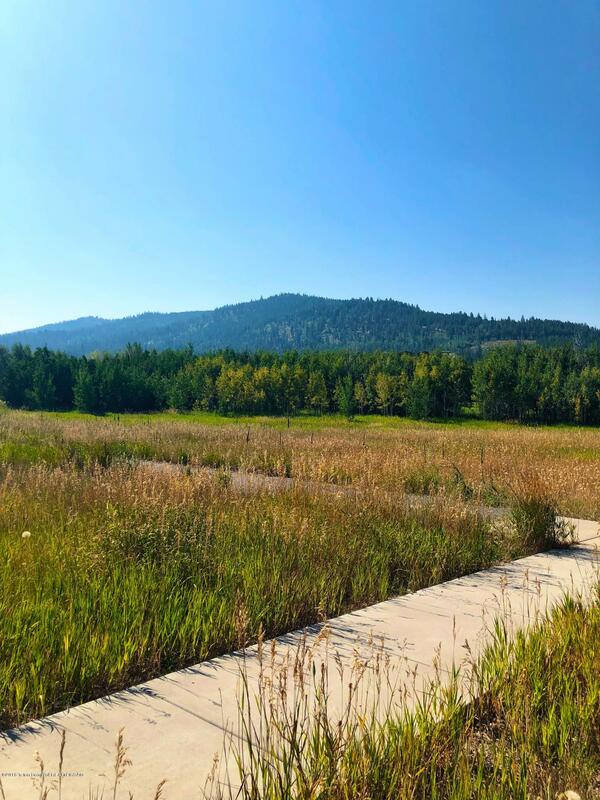 Reasonable HOA dues provide you the opportunity to affordably own your very own piece of the very coveted Teton Springs All Season Resort Community! There are 5 fantastic floor plans you may choose from and no specific time frame required, so build whenever you want with whichever builder you choose! 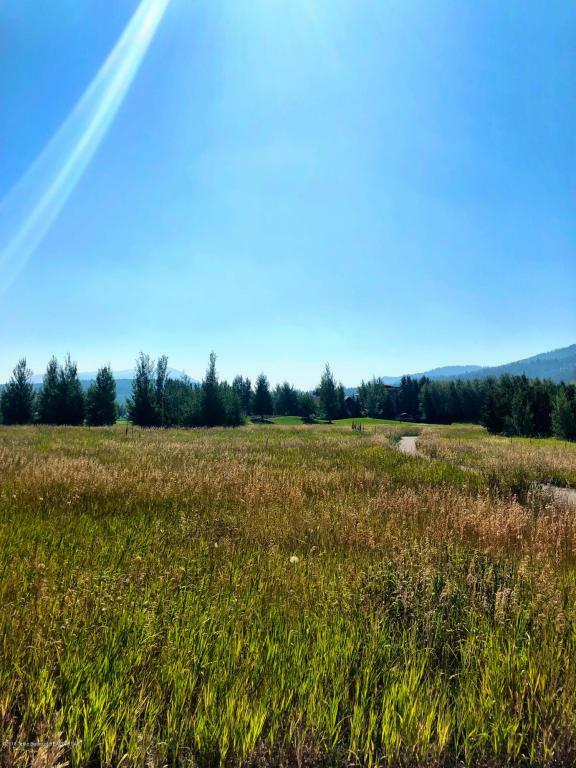 Come check out the hottest selling area in Teton Springs and arguably all of Teton Valley Idaho!